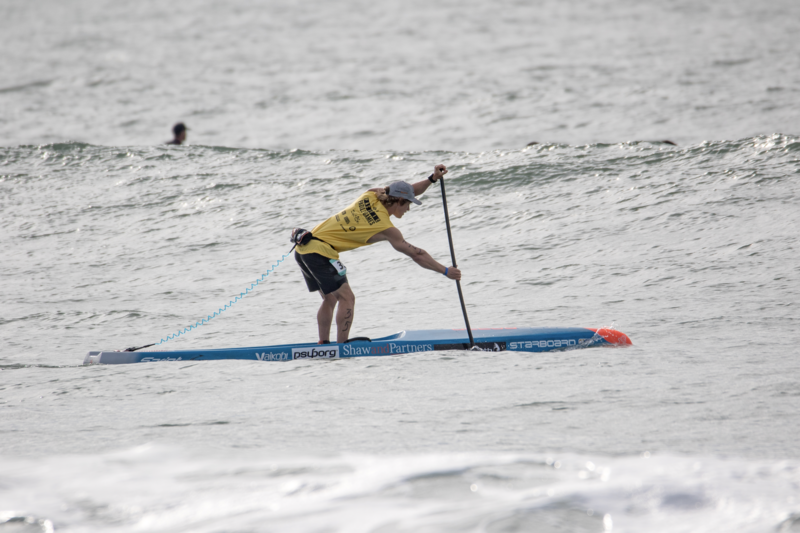 Taking place at Doheny State Beach, with swell reaching between 2-4ft across the coast line on both days, Booth says this made the event more enjoyable and really heated up the competition. “The swell really got up, the conditions were challenging, and it was a high intensity battle throughout the weekend”. Overall, Michael says he is pleased with the way he performed in the PPG with a 5th in the distance and a 6th in the technical race, however he knows he can do better. “I wasn’t the strongest athlete over the weekend, but I am pleased to see improvement in my technical skills that I have been focusing on in my training, so I really can’t be too disappointed,” he said. The PPG Event is an integral part of SUP Racing and it’s promising to see the growth and effect it is having on the sport overall. “I am super excited to see the partnership of APP and PPG for the next three years and really believe that this will see the sport only continue to grow and become more globally recognised”. Now focusing on the Red Bull Heavy Water Event to be held in San Francisco between the 15th-31st October where Booth says it will be “anyone’s race”.